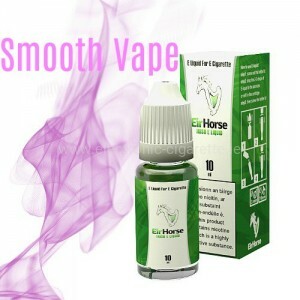 You are looking for the perfect e liquid natural flavored tobacco? Joyetech is a guarantee of quality. We are the only shop in Ireland, which offers e liquids Joyetech. 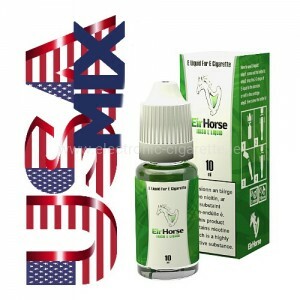 Liquid Joyetech Usa mix 10ml. Delicate but intense aroma tobacco. The Joyetech MG Ceramic Coil is specially developed for the Joyetech Ultimo Clearomizer and has a resistance of 0.5 Ohm. A ceramic coating prevents the coiling or burning of the evaporator heads, so you definitely have more steam pleasure over a longer period of time. Due to the low resistance, the coil, in combination with the tank, is designed for the sub-ohm range. It can be loaded from 40 watts to 80 watts. The basic idea is based on the consumption of evaporator units. Due to the ceramic coat and the durability of the coils your money bag is spared. MG Clapton Coil Produced by Joyetech. The MG Clapton Coil is specially developed for the Joyetech Ultimo Clearomizer and has a resistance of 0.5 Ohm. An integrated Clapton coil winding allows for even liquid evaporation, so you definitely have more steam pleasure and larger steam clouds. Due to the low resistance, the coil, in combination with the tank, is designed for the sub-ohm range. It can be loaded from 40 watts to 90 watts. The basic idea of a Clapton evaporator head is to inhale the liquid evenly and with a strong vapor development. Through the wire mesh you experience an intense and phenomenal taste. 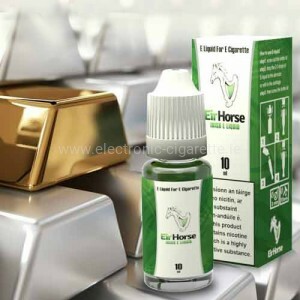 Liquid Joyetech Desert ship 10ml. Tobaccos are a series of high quality e-juice developed by Joyetech, which is similar to the taste of very popular brand cigarettes.